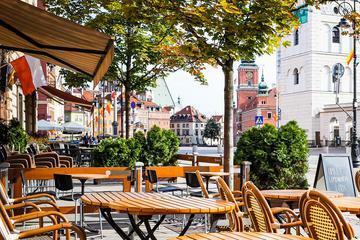 ...r, visit Old Town, the Royal Castle, Jewish Ghetto, Lazienki Park and much more. Hotel pickup and drop-off is included. 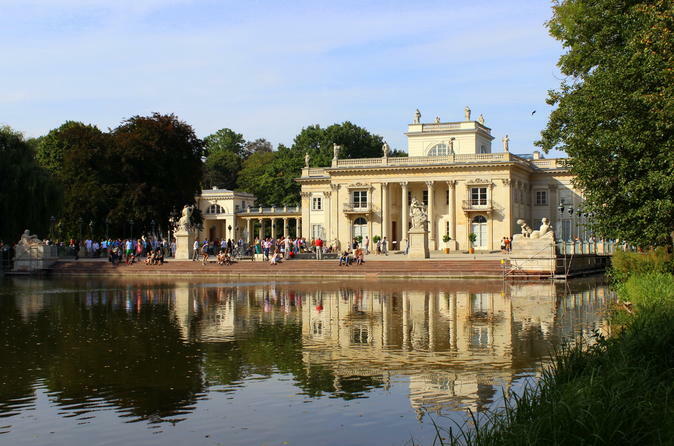 Łazienki Park was built and designed for a Polish politician, but became King Stanisław Poniatowski's, the last king of Poland, residence for much of later half of the 18th century. 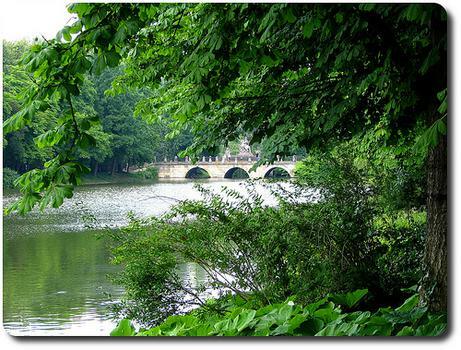 Łazienki Park was built and designed for a Polish politician, but became King Stanisław Poniatowski's, the last king of Poland, residence for much of later half of the 18th century. During Poniatowski's reign, much of the buildings on the park grounds were built. 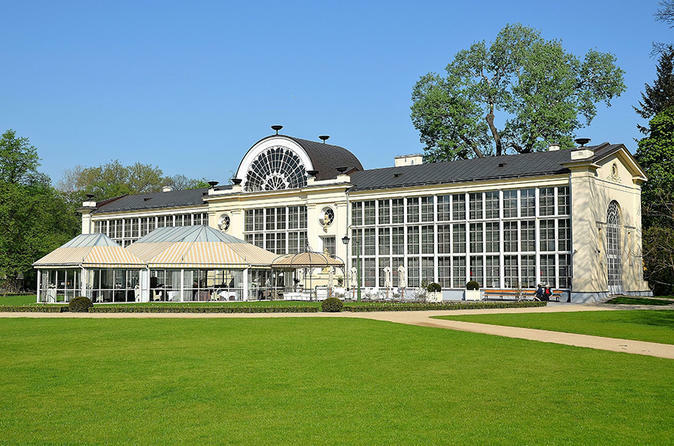 The most interesting buildings are the Łazienki Palace, Roman theater, and the so called Little White House, where the King sought the worldly comfort of mistresses. The park is a wonderful escape from hustle and bustle of the city streets that surround the park and can be the setting for a picnic or a wedding. Strangely, it's a great place to find peacocks and occasionally, a rat.